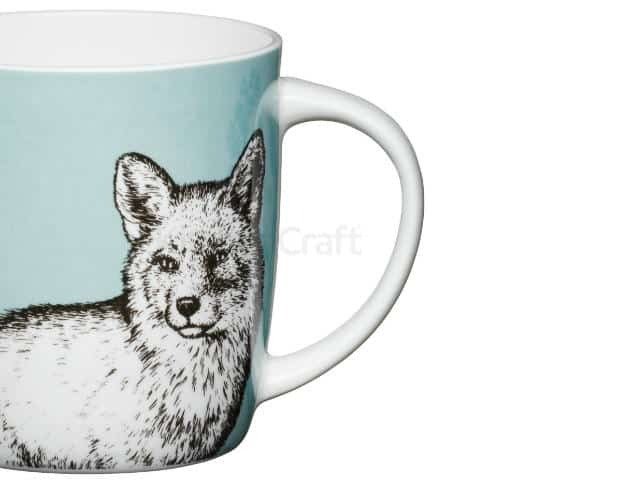 Your morning brew is the most important drink of the day, so make yours perfect in this Fox Barrel Mug. 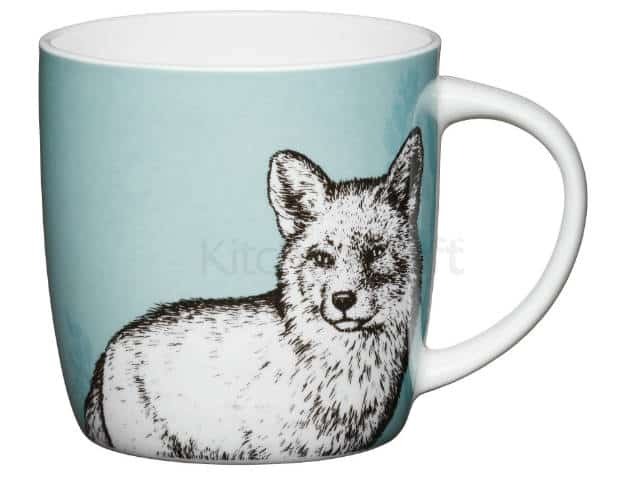 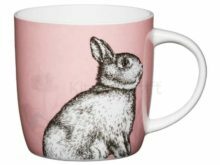 Made in quality bone china with the lovely printed design. 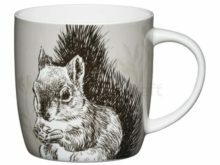 While the ample handle is easy to grip, the barrel design is also the ideal to clutch between two hands. 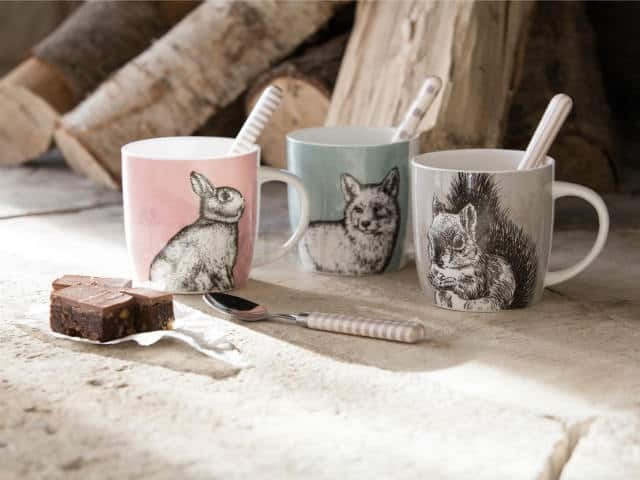 Sip hot chocolate on a cosy evening in, or relax with delicious coffee at any time. 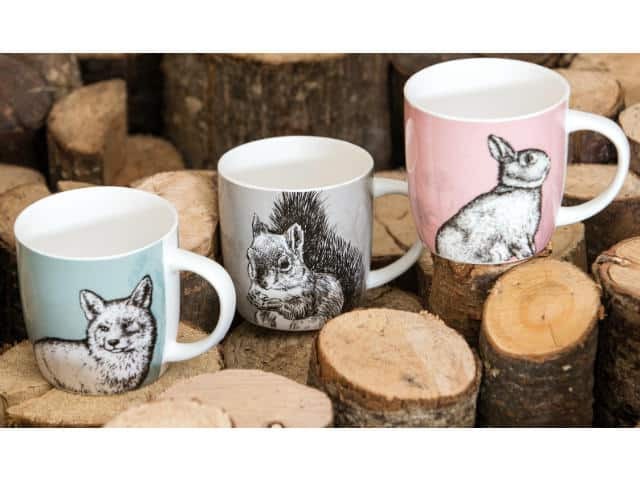 These lovely woodland collection mugs are sure to liven up any kitchen.